Homegrown e-commerce marketplace Flipkart has launched its first private label business under an umbrella brand called ‘Flipkart Smartbuy’, which will cover 25-30 categories in electronics, electronic accessories and home plastics for starters. 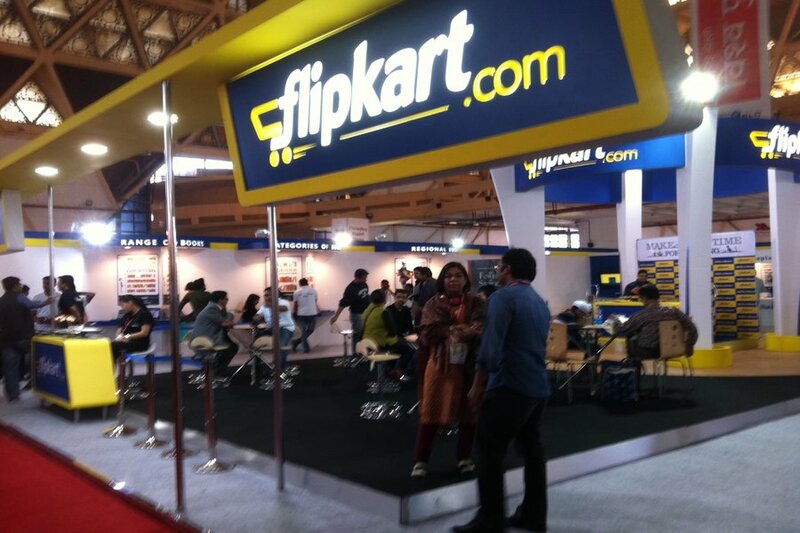 This is the first of the several other private labels, Flipkart is set to launch in the next six months. The company plans to launch a second brand by March that will include most home improvement categories like home décor, home furnishings, home appliances and furniture. The move to launch its own private labels comes at a time when Amazon India entered this segment with three launches ­Symbol and Myx for men’s wear and women’s ethnic clothing and Solimo in the small appliances and kitchenware category. According to Flipkart, these products will be sourced globally from sourcing partners in China, India or Malaysia. “It will reduce returns as we offer good quality products; there will be a repeat value for consumers and it will also benefit sellers on the platform. Global companies like Walmart are also doing this as you can give the consumer a better quality product for a price point,” said Adarsh Menon, head of Flipkart’s private label.